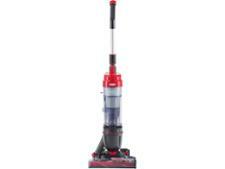 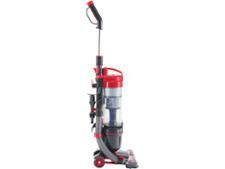 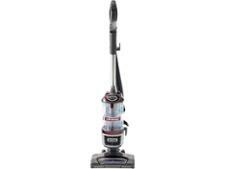 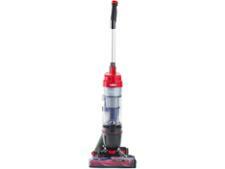 Vax Mach Air Revive UCA2GEV1 Cylinder vacuum cleaner review - Which? 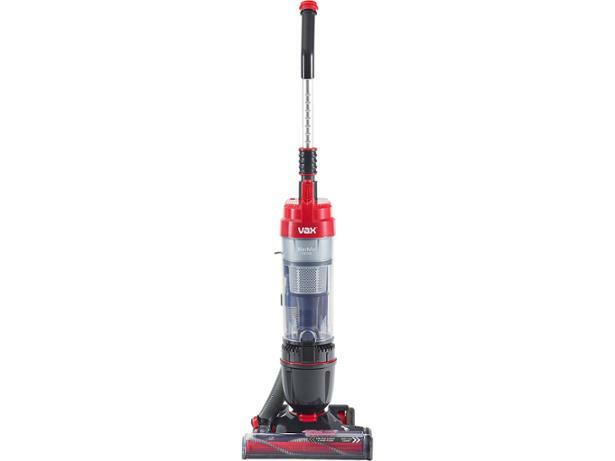 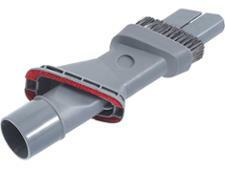 Vax claims that its Mach Air Revive Bagless Upright vacuum cleaner will experience no loss of suction as the container fills up, and is easy to carry up and down the stairs. 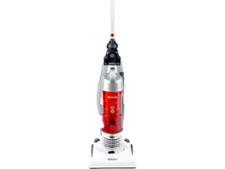 Read our full review to find out how well it cleans and whether it's good enough to be a Best Buy.